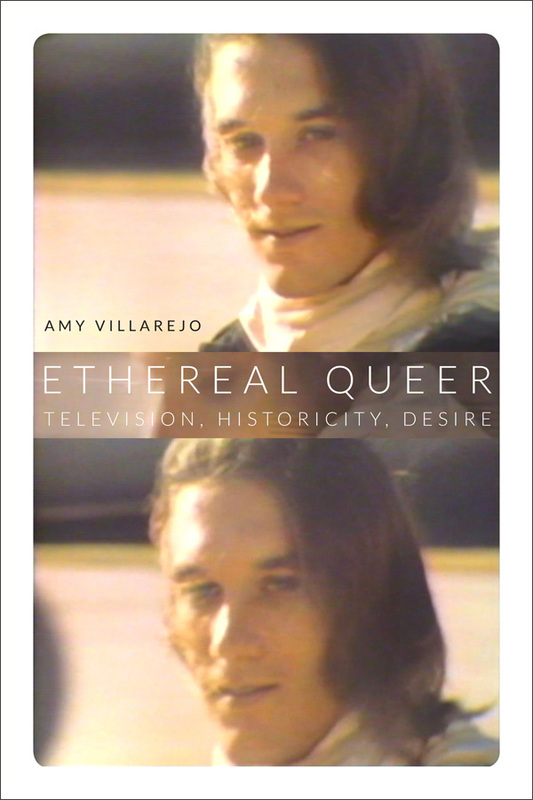 In Ethereal Queer, Amy Villarejo offers a historically engaged, theoretically sophisticated, and often personal account of how TV representations of queer life have changed as the medium has evolved since the 1950s. 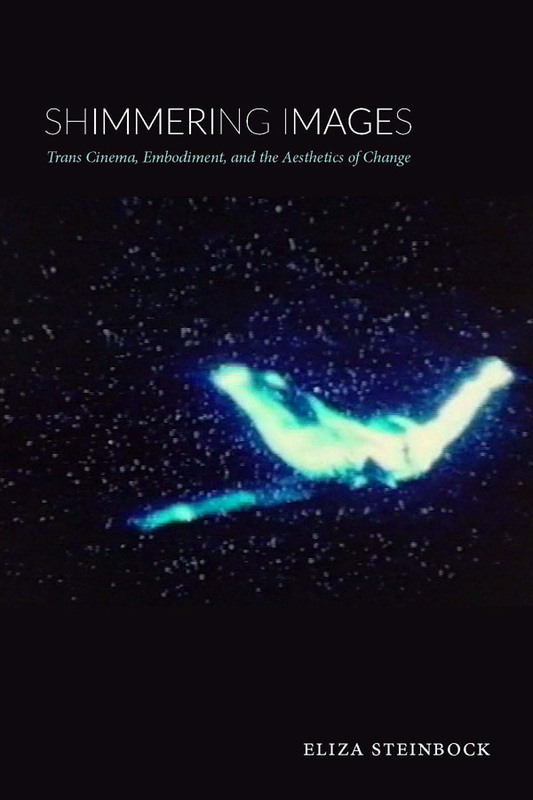 Challenging the widespread view that LGBT characters did not make a sustained appearance on television until the 1980s, she draws on innovative readings of TV shows and network archives to reveal queer television’s lengthy, rich, and varied history. Villarejo goes beyond concerns about representational accuracy. She tracks how changing depictions of queer life, in programs from Our Miss Brooks to The L Word, relate to transformations in business models and technologies, including modes of delivery and reception such as cable, digital video recording, and online streaming. In so doing, she provides a bold new way to understand the history of television. Amy Villarejo is Professor of Performing and Media Arts at Cornell University. She is the author of Lesbian Rule: Cultural Criticism and the Value of Desire, also published by Duke University Press, and Film Studies: The Basics; coauthor of the BFI Film Classics volume Queen Christina; and coeditor of Keyframes.